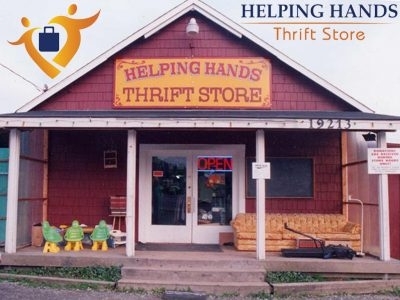 Helping Hands Thrift Stores(in Bothell and in Lake Stevens) and Helping Hands Home & Décor (in Clearview) provide resources for local churches, organizations, and missions. 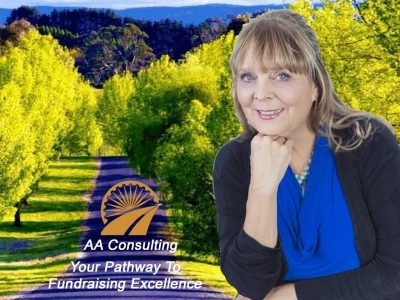 AA Consulting provides independent and creative solutions to help you achieve your goals and set you on a path to fundraising excellence. 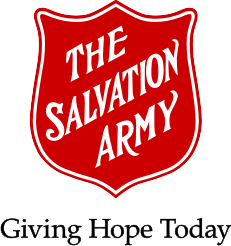 Ann Anderst has more than 24 years of experience working with non-profits in the Pacific Northwest.